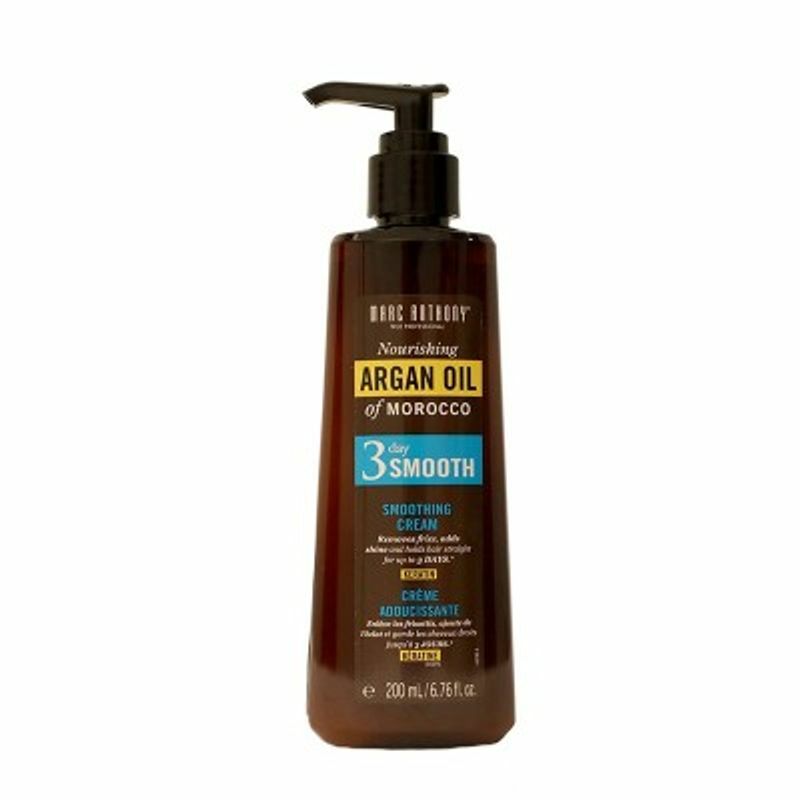 Marc Anthony True Professional's Nourishing Argan Oil of Morocco 3 Day Smooth Perfect Blow Dry Smoothing Cream takes care of unwanted puffiness and frizz for up to 3 days. Adds shine and holds hair straight. Protects against heat styling and helps create soft, smooth and manageable stylish looks. It is ultra-lightweight and does not leave any residues.